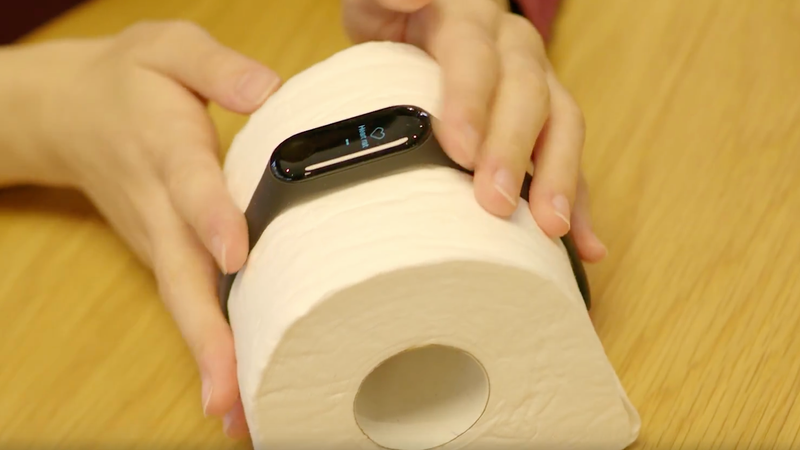 Abacus tested it out in a video and found that placing a Xiaomi Mi Band 3 on a roll of toilet paper did indeed show a heart rate of 81 BPM. A coffee mug had 72 BPM and a banana had 77 BPM. 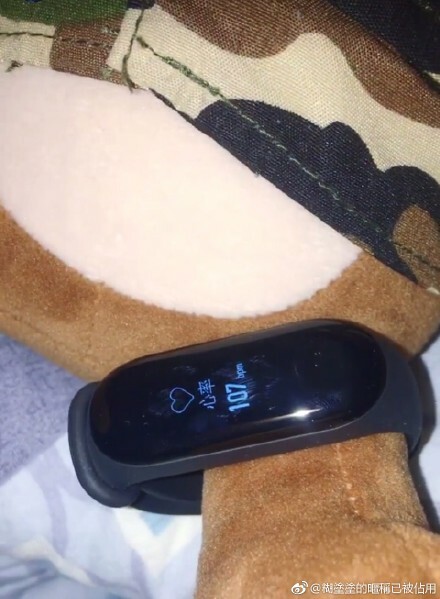 But it’s not just Xiaomi trackers—the same experiment using an Apple Watch Series 4 and an Android Wear smartwatch yielded similar results, albeit it with a lower heart rate. Abacus found that bananas and mugs provided a heart rate more quickly and consistently than toilet paper—which provides a hint to why this is probably happening. To detect heartbeat, trackers beam a green light at a user’s wrist. Blood absorbs green light, so when blood flows faster it absorbs more green light. This process, known as photoplethysmography (PPG), is a relatively simple way to detect how fast a user’s heart is beating. Apple, Android, and Xiaomi did not immediately respond to a Gizmodo request for comment on this matter. Abacus asked Xiaomi for an explanation and the company only referred the news outlet to a post on Chinese informational site Zhihu explaining that objects can reflect lights and confuse the tracking sensors. Abacus reported that a biomedical engineer who researched PPG confirmed that it is common for PPG sensors to misread light reflections. Since bananas and mugs have surfaces that are more reflective than toilet paper, it makes sense that they would provide a “heart rate” more quickly and consistently than toilet paper. But the same engineer reportedly clarified that this doesn’t mean the fitness trackers are misreading human heart rates. Because they’re designed to do that right. They are not designed to to determine whether or not paper has a pulse.